SRH new fellow Big Man from West Indies Breath White Scored 43 runs in the End with big 4 sixes. Chennai Super Kings require another 48 runs with 3 wickets and 30 balls remaining, Chennai Opener faf duplessis is still there. Harbajan reviewd for the Umpire Decision. Waiting....... Its Not out. Great over from Rashid Khan his last over just scored 1 run. He Finished 2/11 in 4 Overs. 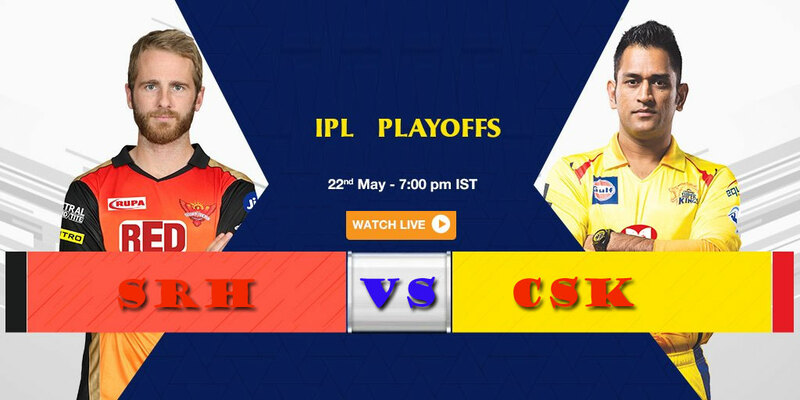 After 17 Overs , CSK is 98/7.